 What are your previous clients? The Two Rowleys are magical entertainment suitable for a variety of occasions! 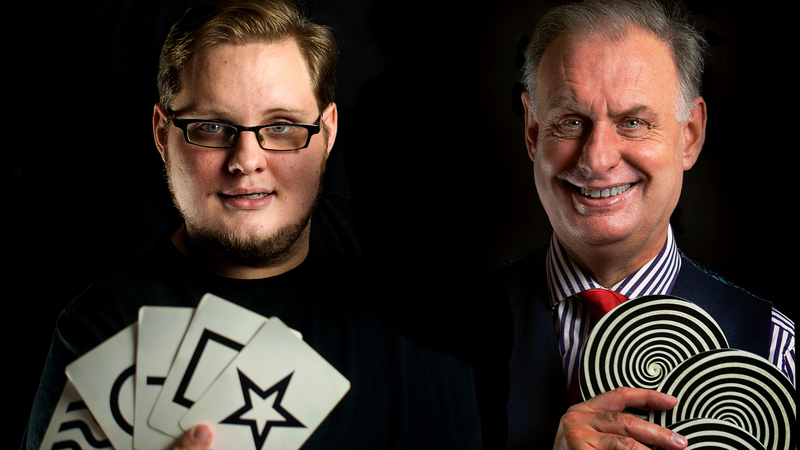 They are father and son magicians, George and Alex Rowley, who create amazing mind-reading magic that add moments of wonder and surprise, make any event more memorable, get everyone laughing and keeping them entertained. They perform what is called Psychological Artistry – a unique form of mentalism that mixes psychology with art to leave audiences completely amazed, excited, and of course, mystified! For the past 7 years, The Two Rowleys have been performing their mentalism and magic across the UK to a range of people and organisations such as the NHS, Deutschebank, John Lewis, University of Liverpool, State Bank of India, Macmillan, National Grid and many others. They have worked with magicians from across the globe and studied in Las Vegas, the home of magic. George’s background has involved studying human psychology for over 30 years, with many awards and degrees under his belt. In the early 1990's, he was faced with working with vulnerable young adults - this is where he found the power of magic to entertain people and enrich peoples' lives. Alex is an experienced magician, actor and writer who has spent over half of his life learning magic, performing on stage and across the UK. He focuses his attention on spreading awareness of mental health issues and sharing powerful storytelling. The Two Rowleys combines George’s study and knowledge of human behaviour with Alex’s theatrical training. Together, they create a compelling experience for audiences which has a twist of humour, is entertaining and mind-blowing at the same time. The Two Rowleys perform tricks with mind-reading, predicting the future, moving objects without touching them, invisible communication and influencing people's choices. They use a blend of magic, psychology, storytelling, visual illusions, cognitive puzzles, thought experiments and showmanship. It is a form of magic that has been made famous and very popular by the likes of Derren Brown. The Two Rowleys’ mind-reading, magic and mentalism creates a unique twist that is perfect for an audience looking for something thought-provoking, mystifying and stimulating. With a range of performance options - from shows, table magic, Mystery Room entertainment and mix-and-mingle, they are magical entertainment suitable for a variety of occasions! Walkabout/Table/Mix-and-Mingle – 60 to 120 Minutes – Suitable for parties and corporate functions. Stand-Up Show – 30 to 60 Minutes •	Game of Thoughts – Mentalism with a twist of humour. •	Mysteries & Curiosities – A spooky show focused on hauntings. •	Beyond Belief – Duplicating the psychic experience of the Victorians. Bespoke Shows – 30 to 60 Minutes - Specialised shows to meet and match the themes of the function. Mystery Room – 15 to 20 Minutes per group (can be extended) - A room/area devoted to small group performances. Can be themed to match event or the Stand-Up Shows.  All of these are completely flexible and can be combined, as every function and event are unique. We will arrive at the venue approximately 30 minutes before our performance to introduce ourselves and to set up. We do not require a stage or particular area unless specified previously. We do not usually have any particular space requirements unless specified (our Mystery Room requires an area removed from the rest of the event big enough for a group of 10 to 15 people at a time). We do not require any power. Typically, no. However, we have a set of tricks that we can offer to customise to the occasion and include special guests, e.g. the birthday person, manager, host of event etc. A: We will arrive at the venue approximately 30 minutes before our performance to introduce ourselves and to set up. We do not require a stage or particular area unless specified previously. A: We do not usually have any particular space requirements unless specified (our Mystery Room requires an area removed from the rest of the event big enough for a group of 10 to 15 people at a time). We do not require any power. A: Typically, no. However, we have a set of tricks that we can offer to customise to the occasion and include special guests, e.g. the birthday person, manager, host of event etc.